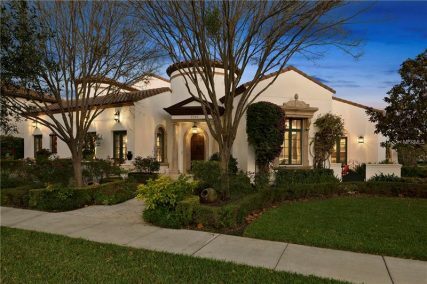 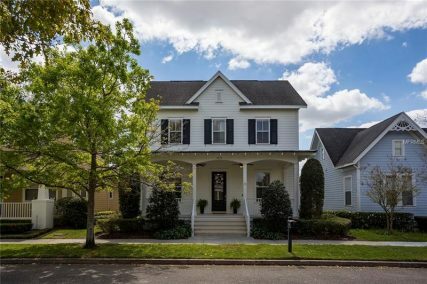 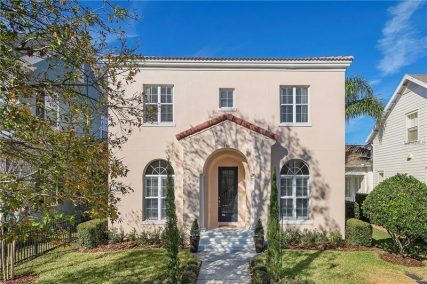 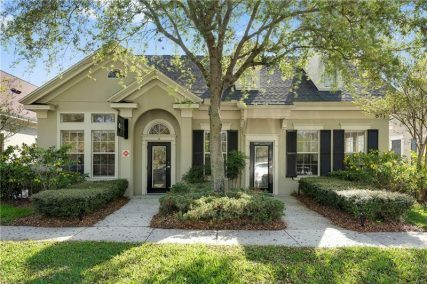 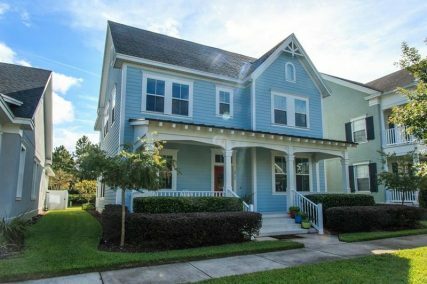 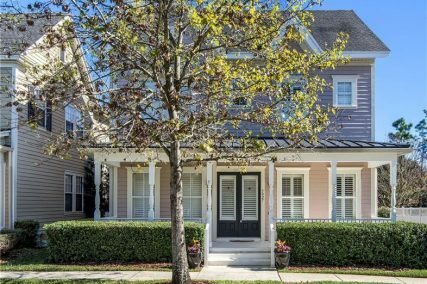 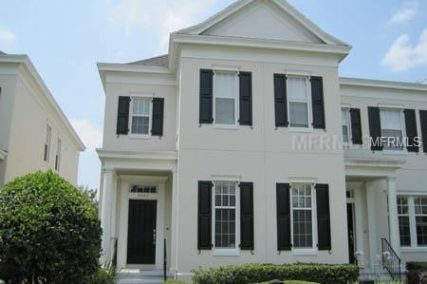 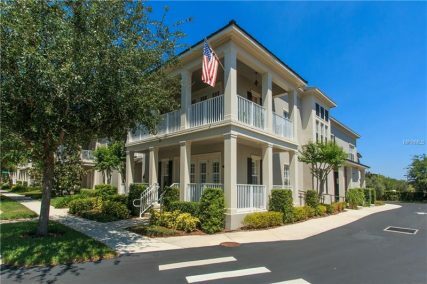 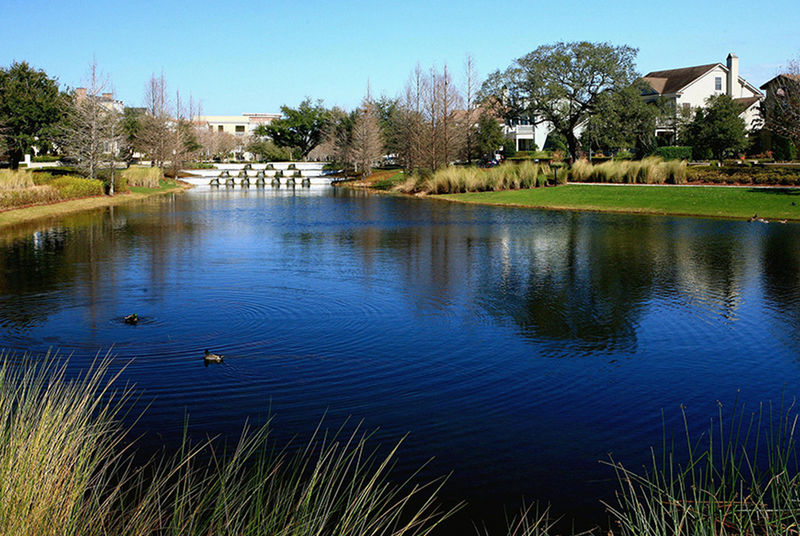 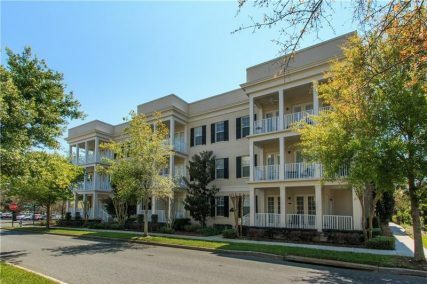 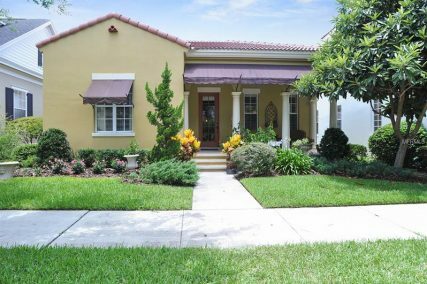 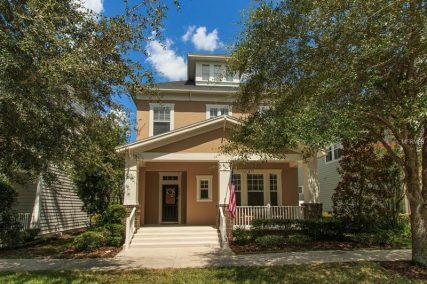 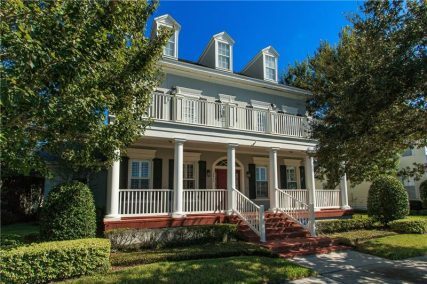 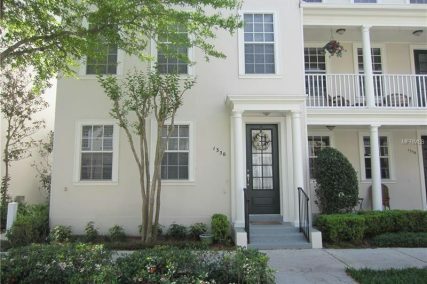 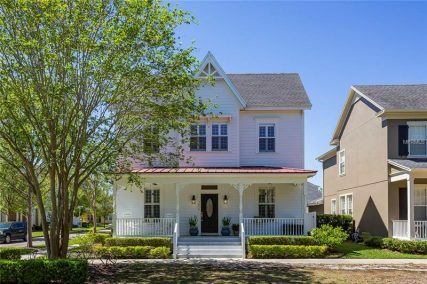 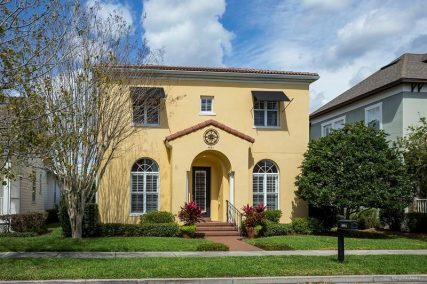 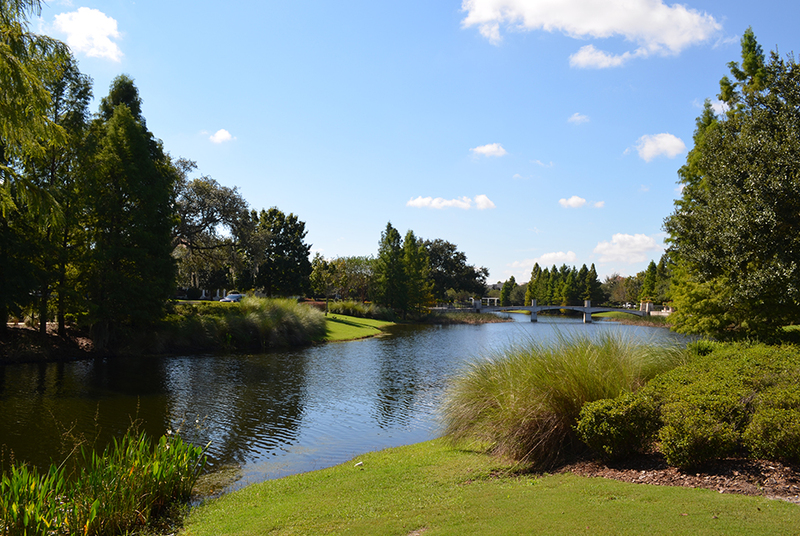 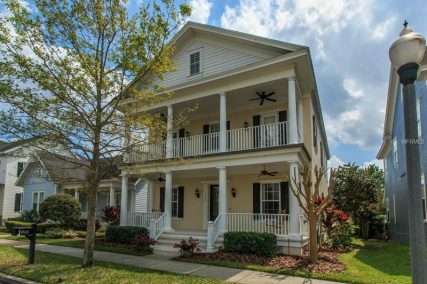 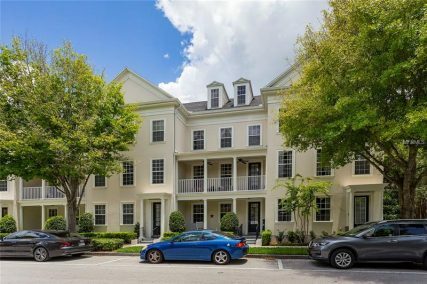 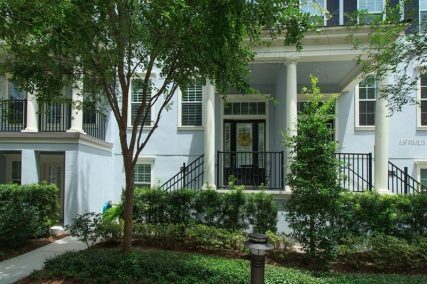 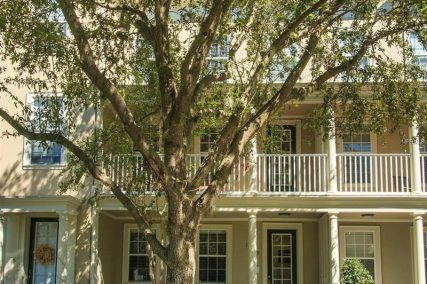 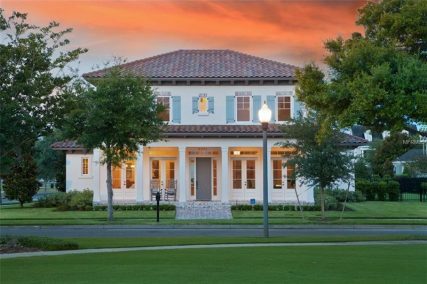 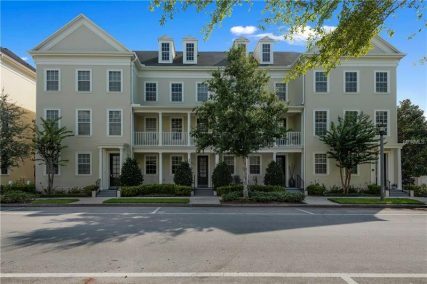 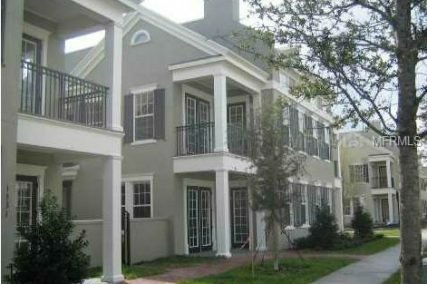 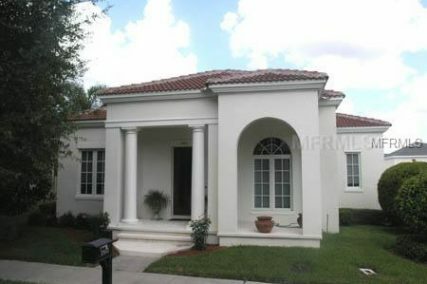 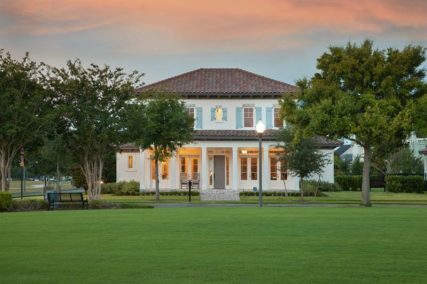 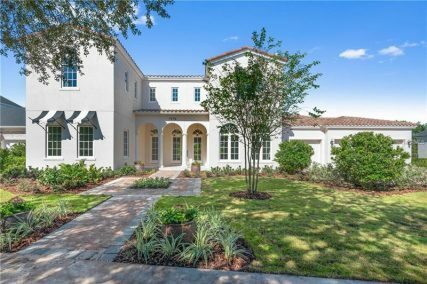 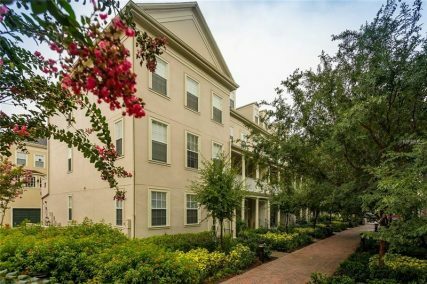 This picturesque neighborhood is a breath of fresh air just outside the shadows of Downtown Orlando. 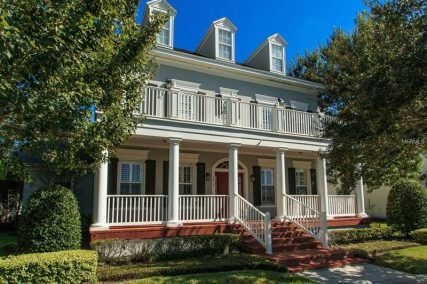 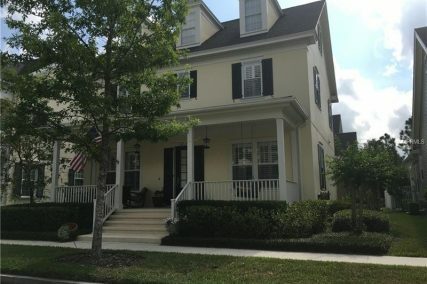 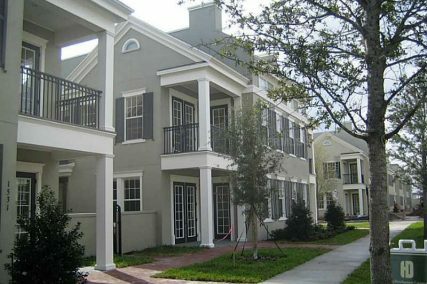 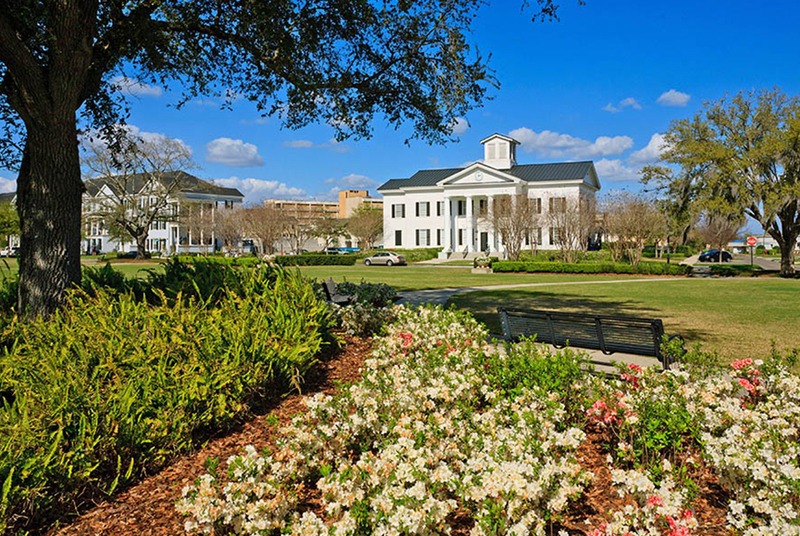 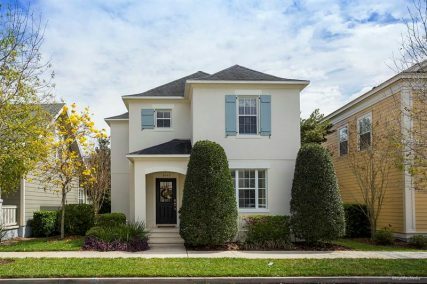 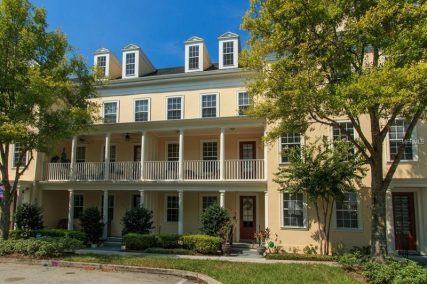 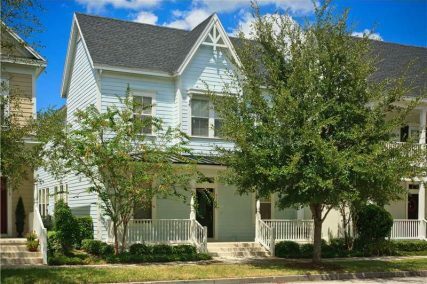 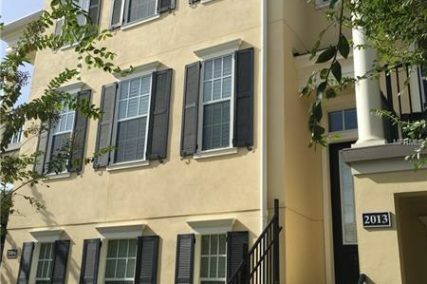 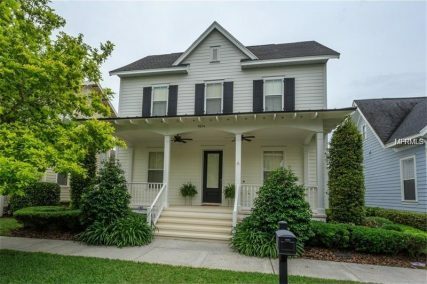 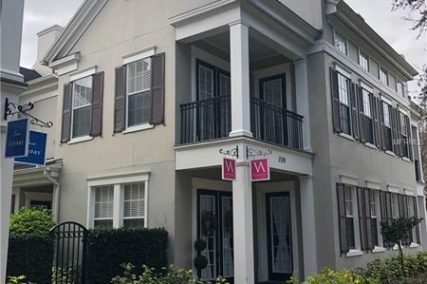 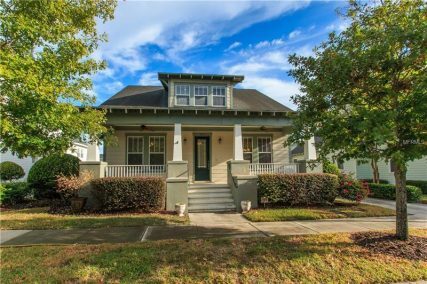 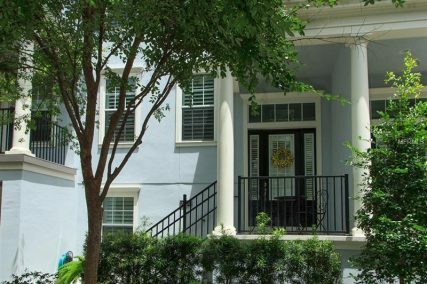 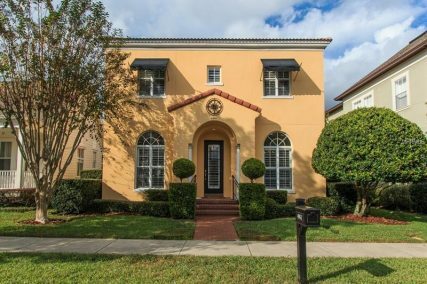 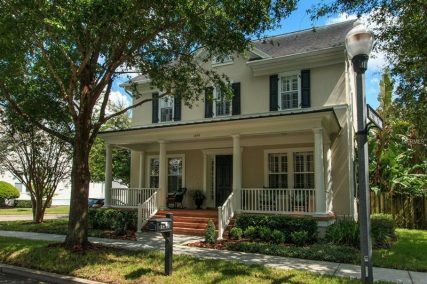 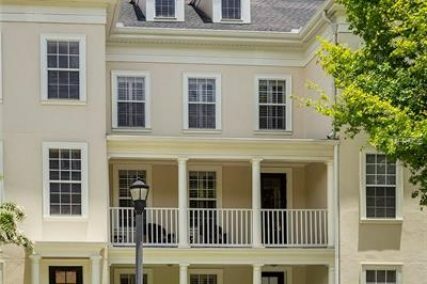 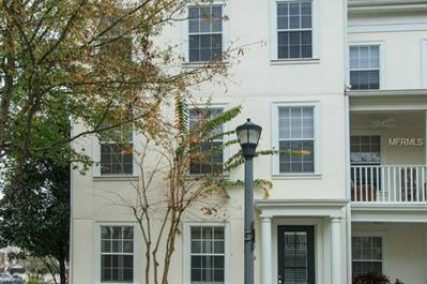 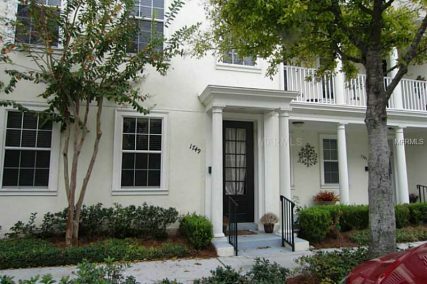 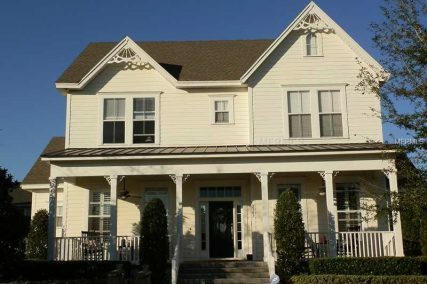 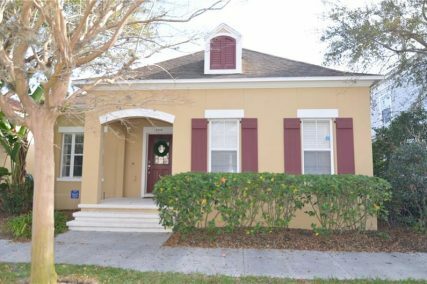 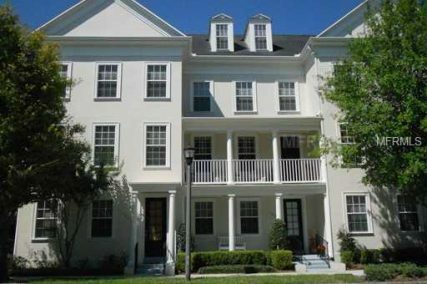 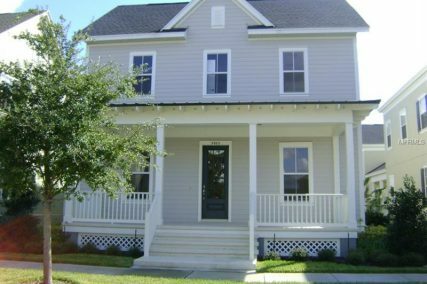 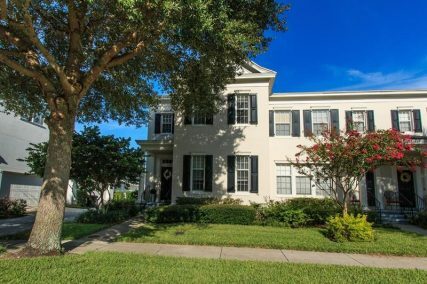 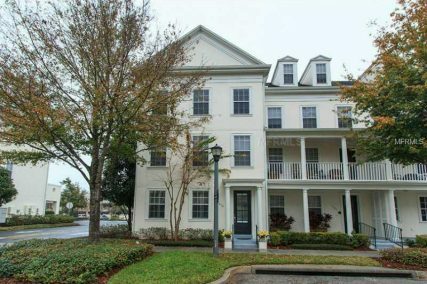 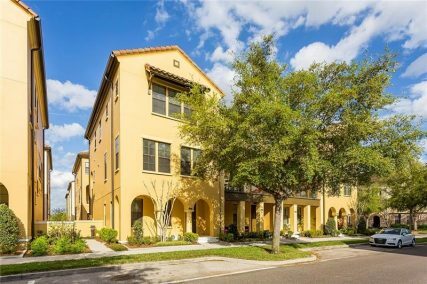 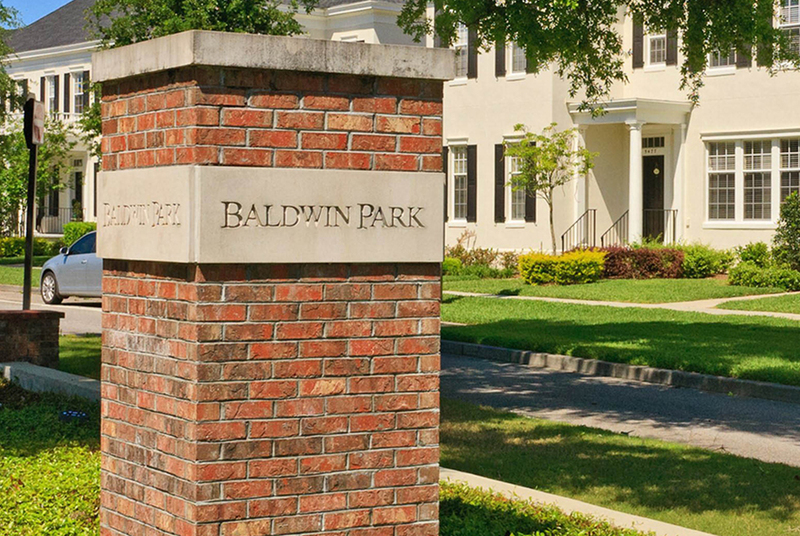 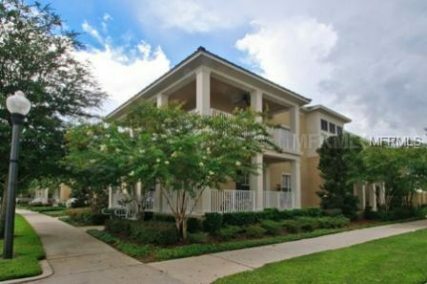 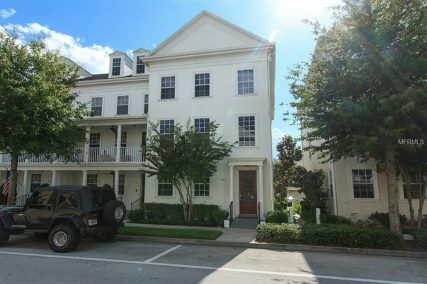 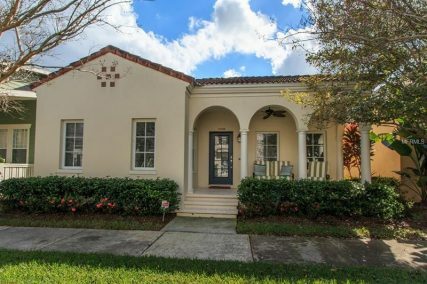 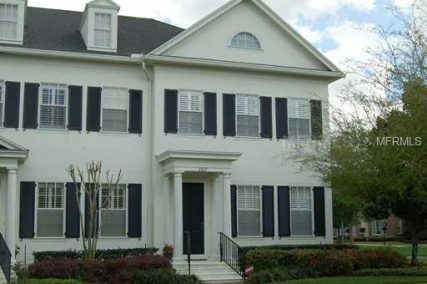 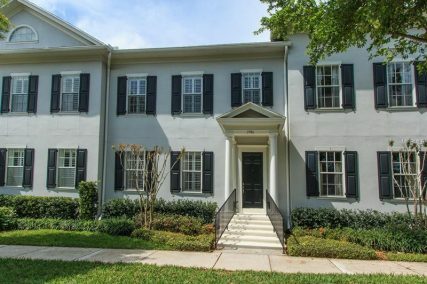 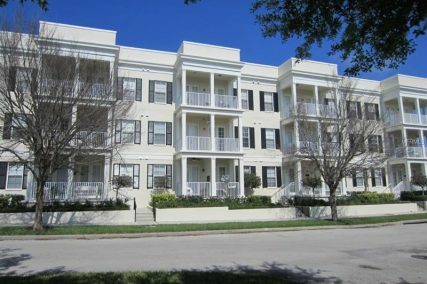 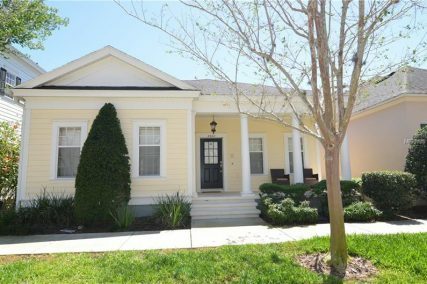 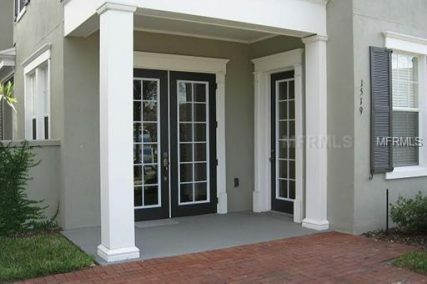 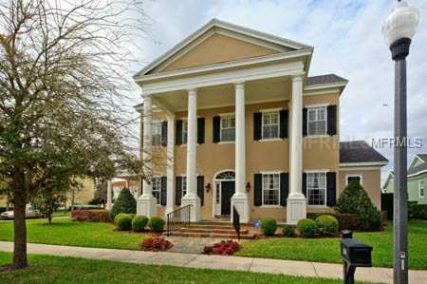 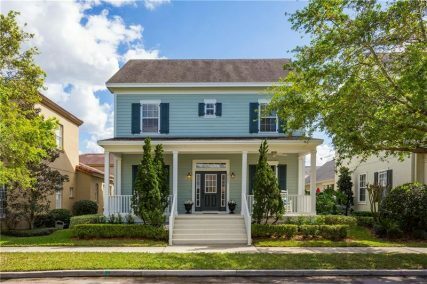 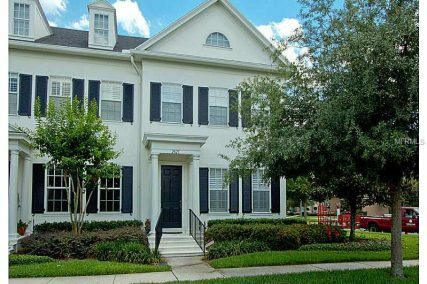 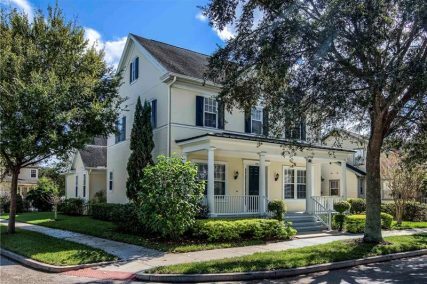 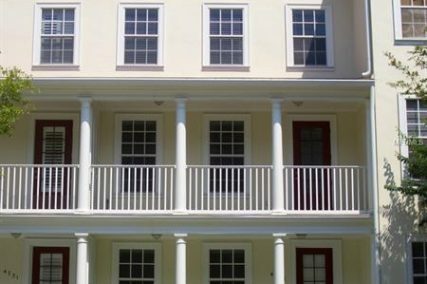 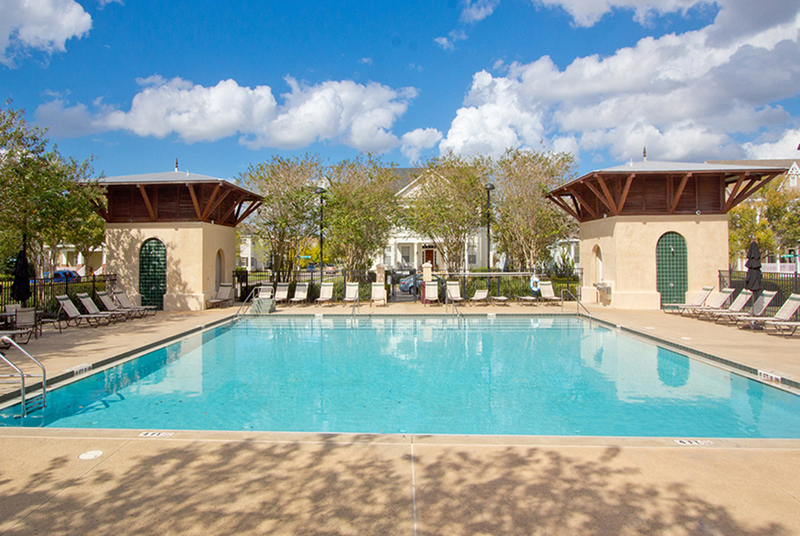 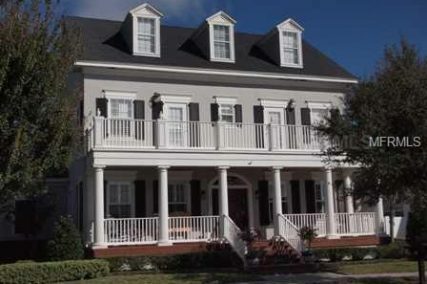 Perfect for families starting out, university students, retired couples, and everyone in between, Baldwin Park offers a charming, brownstone-style setting, not too far removed from the exciting nightlife and dining of Downtown Orlando. 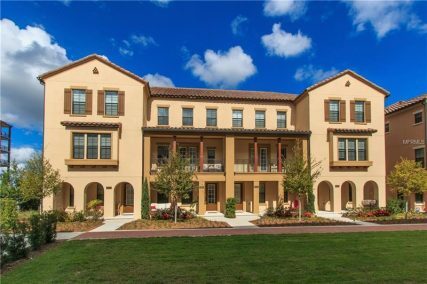 Offering contemporary condominiums, duplexes and townhouses, as well as quaint coffee shops, eateries, and boutique retail, Baldwin Park offers an oasis for families and residents from all walks of life.